Last Name: Dependable. First Name: Most. 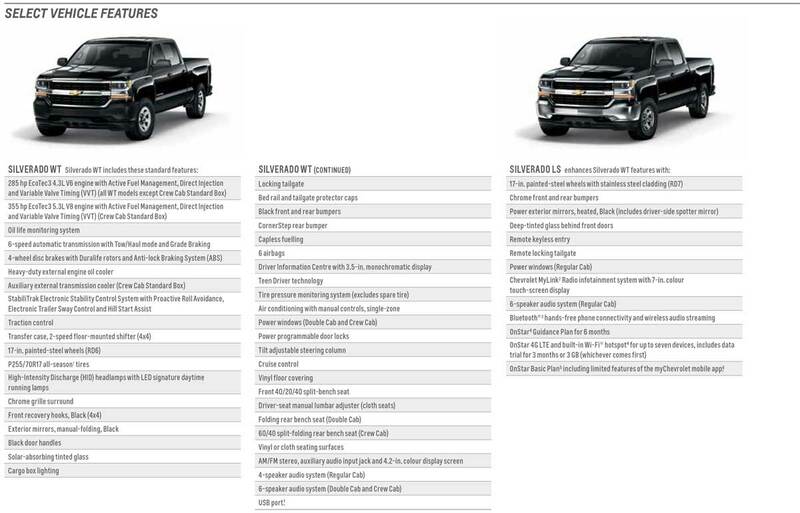 You don’t build a legacy as the most dependable, longest-lasting full-size pickups on the road by chance. You do it with strength, capability and advanced technology that stand the test of time. And the test of miles. That strength is seen in a muscular front end with a sculpted hood and signature LED lighting accents. Capability is defined by three EcoTec engines that deliver power and efficiency. Tough, proven high-strength steel that provides high-strength dependability raises the bar even higher. We’ve redefined what a truck should be with our active safety and connectivity features. 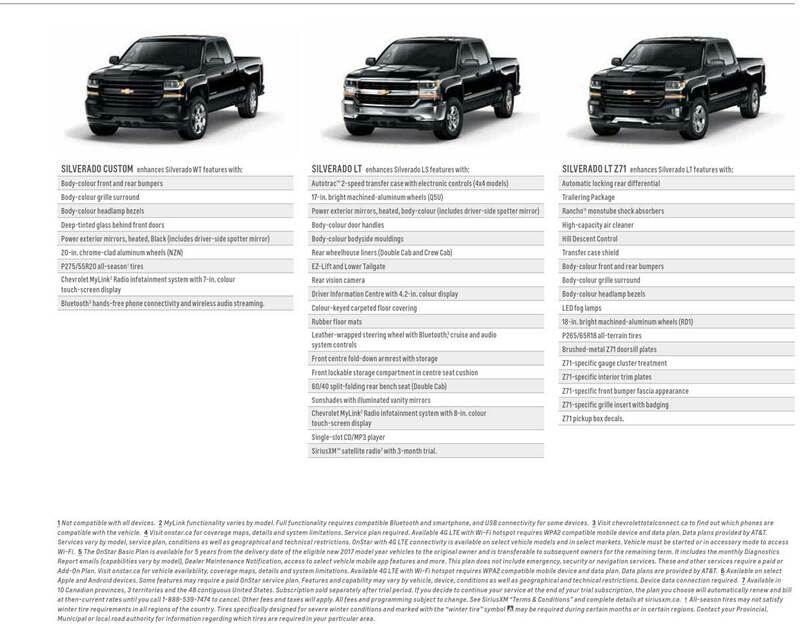 And the 2016 Silverado 1500 was named “Highest Ranked Large Light Duty Pickup in Initial Quality” by J.D. Power. 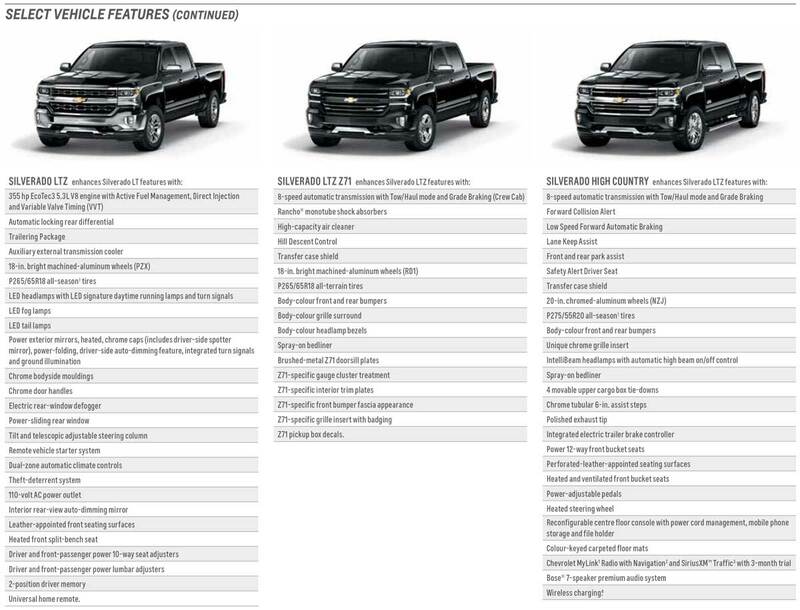 The Chevy Silverado. 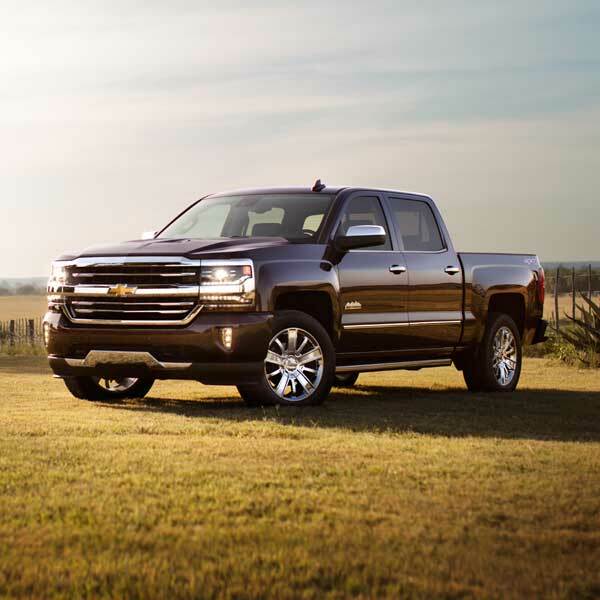 Brawn, brains and reliability brought together in one powerful pickup.